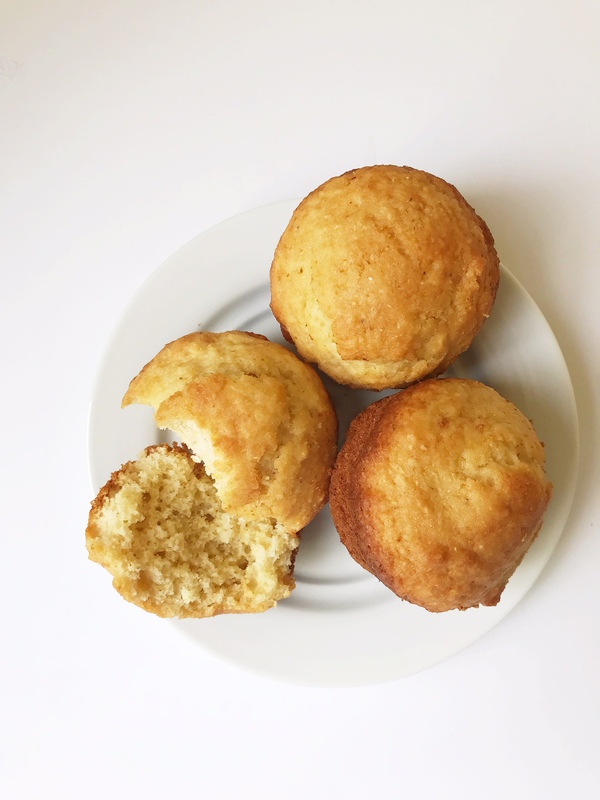 My grandmother made corn muffins every week with the classic blue box of Jiffy cornbread mix. It’s actually super simple to make a homemade version that tastes just like the boxed mix! Tip: These muffins would also be good with some extra flavors stirred in the batter: corn kernels, diced jalapeno, chopped onion, etc. Preheat the oven to 400 degrees. 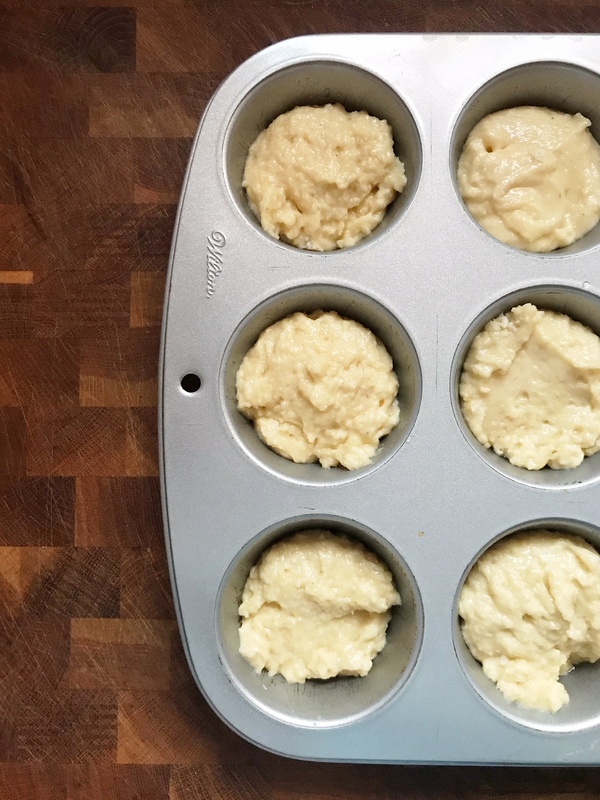 Prep a 6-count muffin tin with cooking spray. 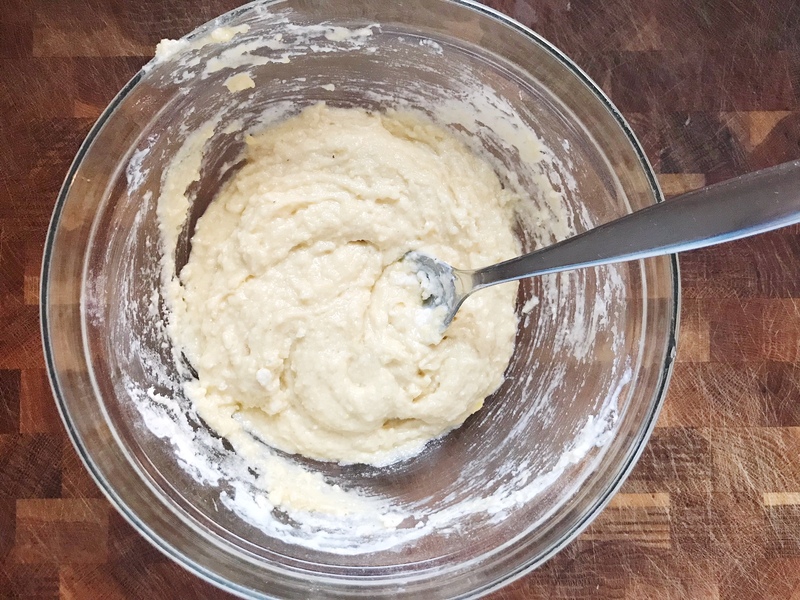 In a medium bowl, stir the first 5 ingredients together (the dry ingredients). Stir in the oil, milk, and egg and mix until just combined. Let sit for 4-5 minutes. 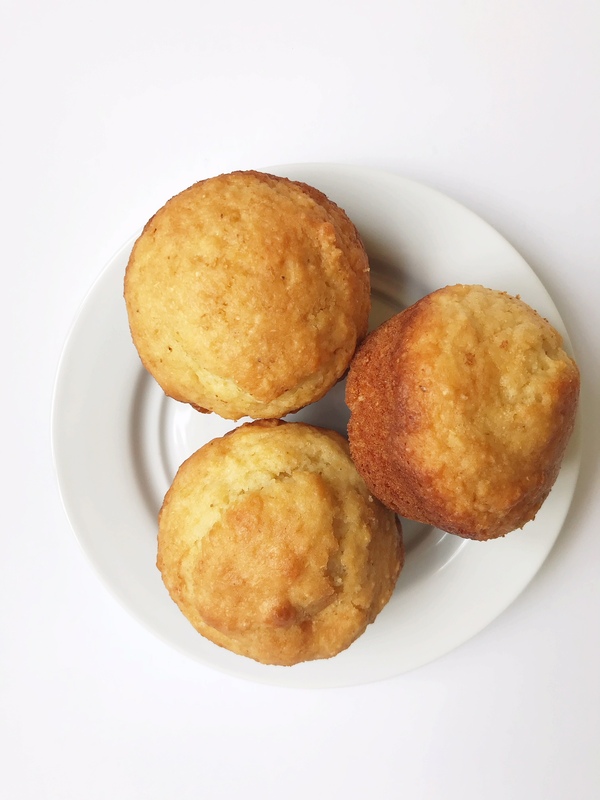 Fill your muffin tins 1/2 full with batter and bake for 17-20 minutes until the muffins are golden brown. 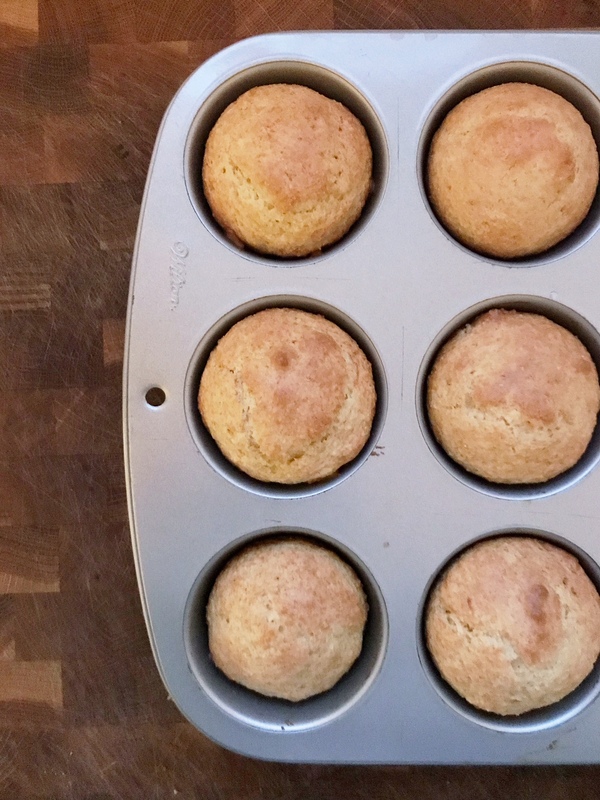 This recipe makes 6 corn muffins.